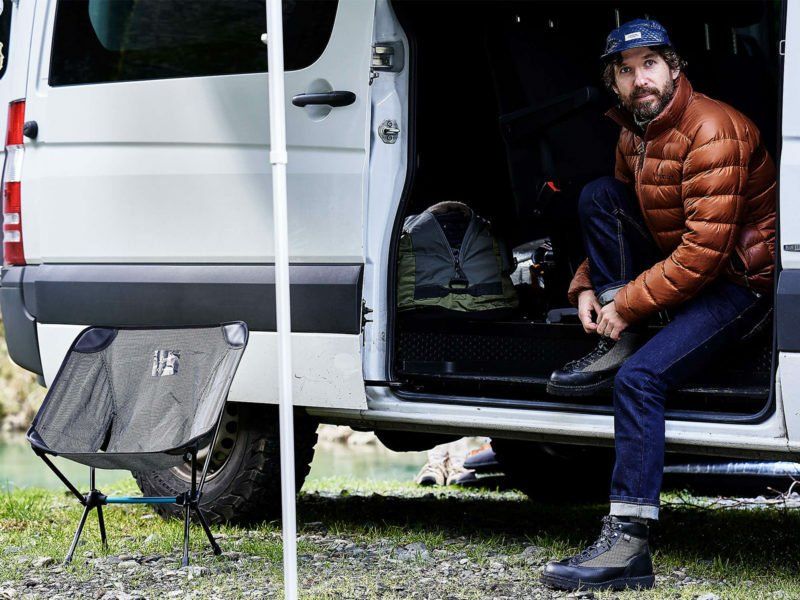 The bootmaker Danner and the folding chair company Helinox collaborate on a camping collection that consists of their best gear. 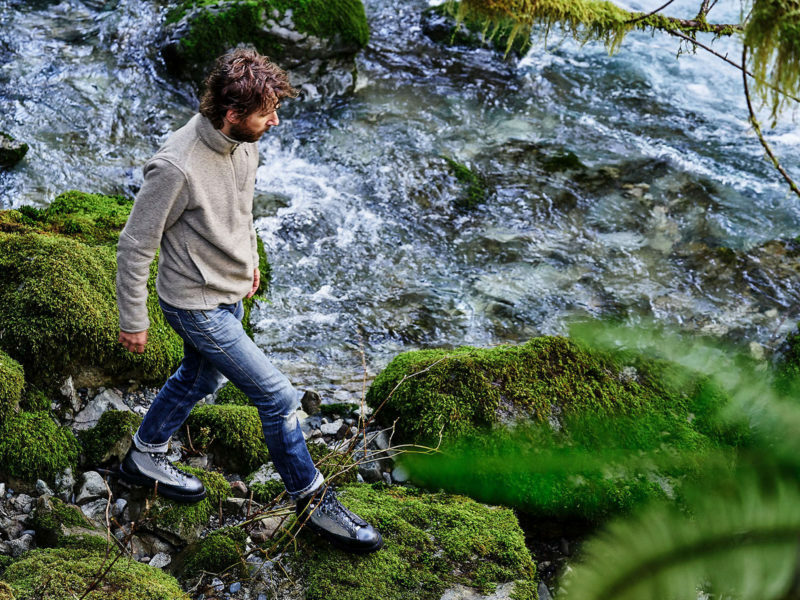 Among outdoorsmen in the know, both the bootmaker Danner and the folding chair company Helinox loom large in terms of both durable quality and high-performance functionality. 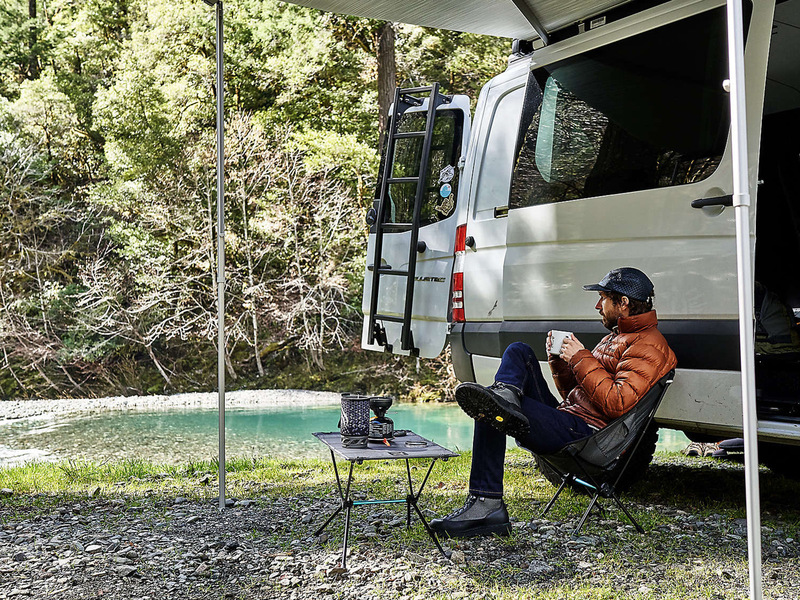 So it should come as no surprise that the partnership between these organizations is garnering some significant attention in the world of wilderness adventuring. 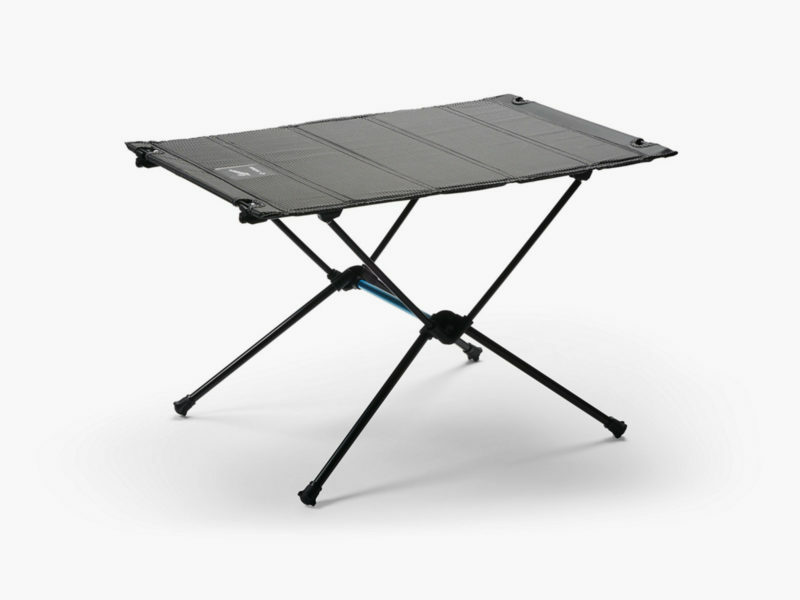 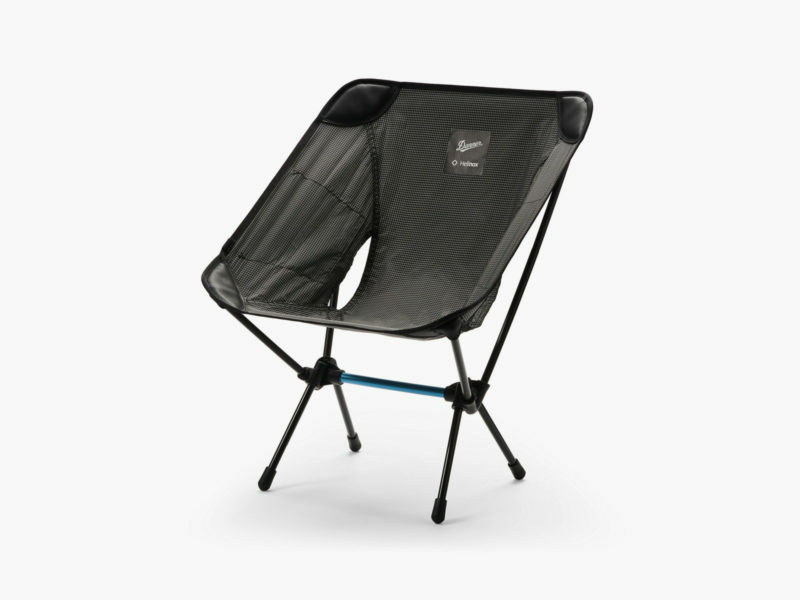 Like all products in the Helinox line, the Chair One and Table One feature high-strength nylon 66 fabrics and hardware made from incredibly resilient DAC TH72M aluminum alloy, making them the perfect folding chair and folding tables for any camp. 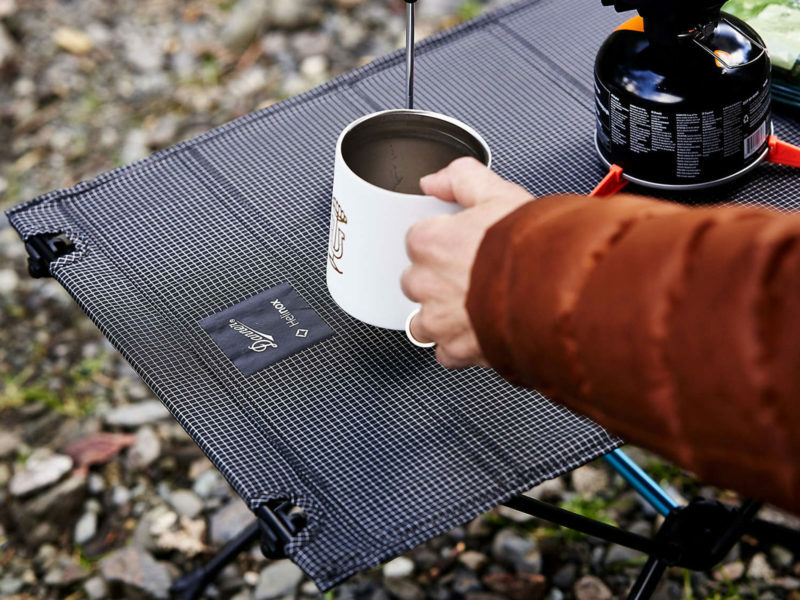 Helinox crafted a distinctive black and white grid textile specifically for this collection. 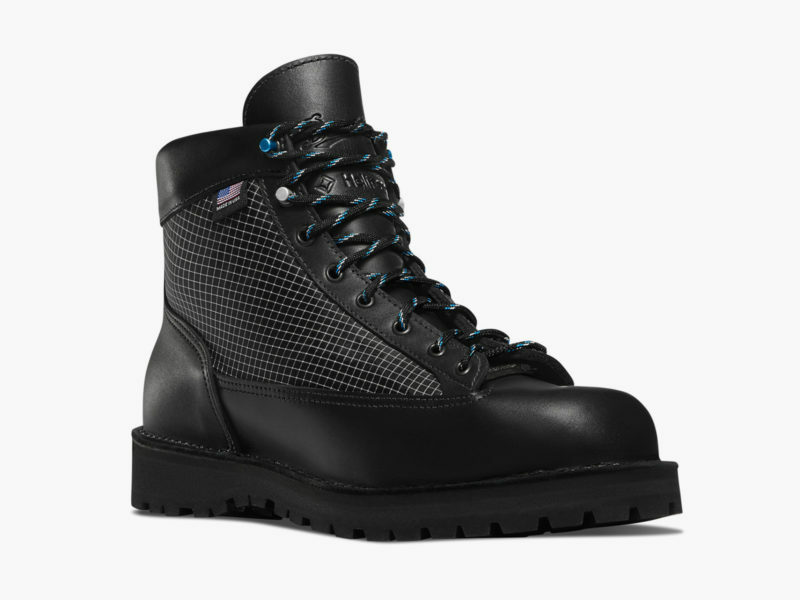 As well as the Chair One and Table One, the said textile also graces the upper panels of the Danner Light, the hiking boots of the collection. 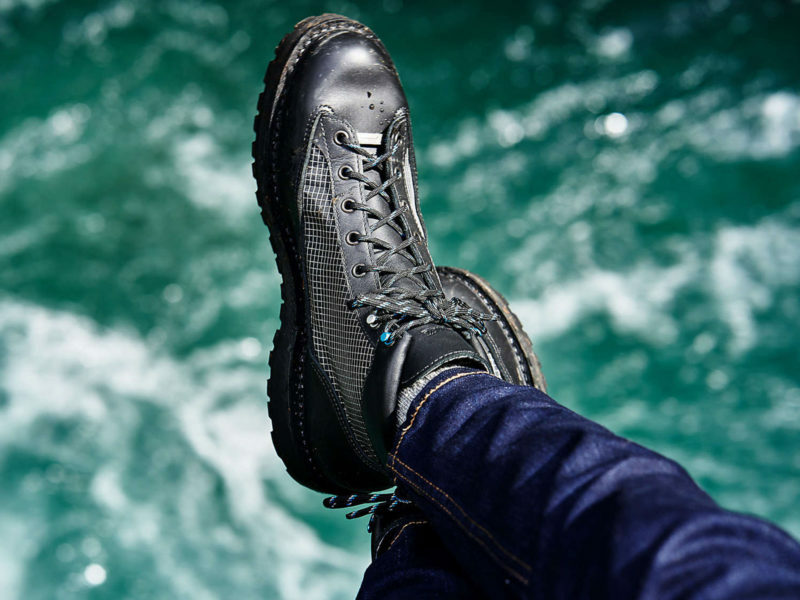 The boots feature Vibram Kletterlift outsoles, DAC aluminum alloy lace hooks, and virtually unbreakable Dyneema shoestrings.